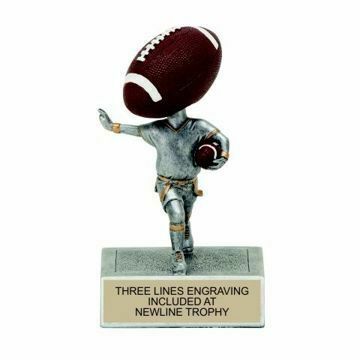 Backs to receivers, our Resin Football Trophies make classic awards for recognizing achievements on and off the field. 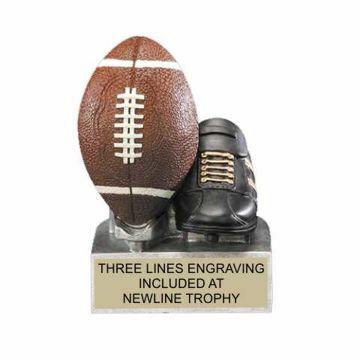 Need a Hail Mary miracle getting your custom engraved trophies done on time? 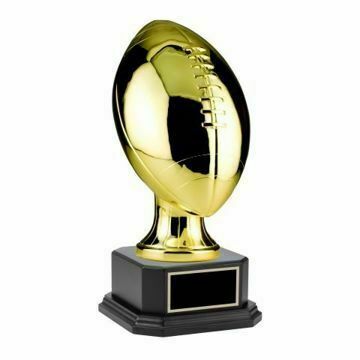 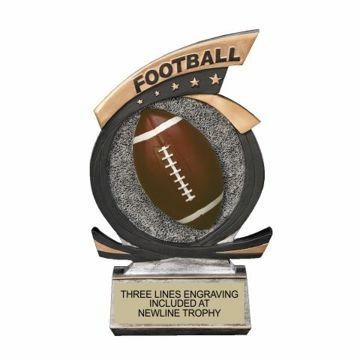 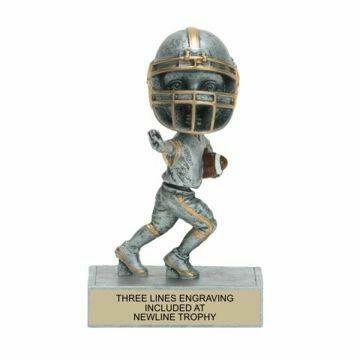 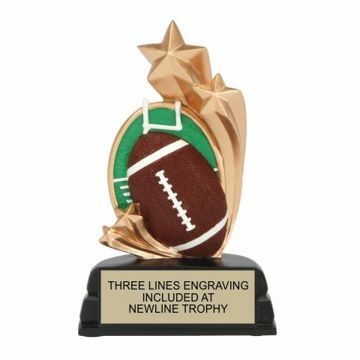 No worries Newline does free rush orders on all of our football trophies. 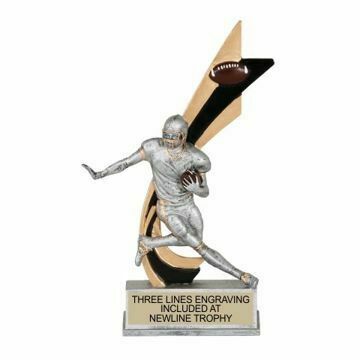 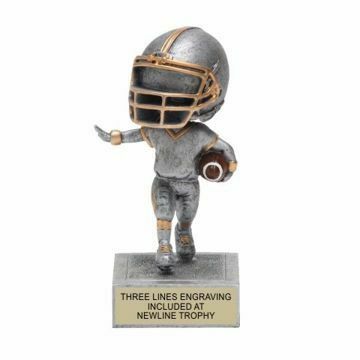 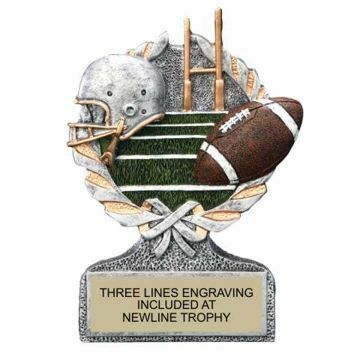 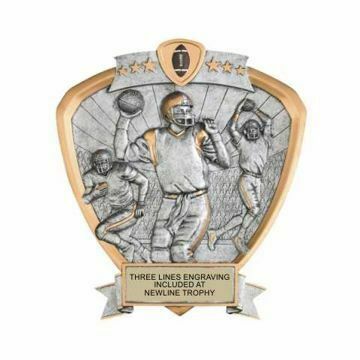 Free engraving and free shipping from Newline Trophy.